We’re thrilled to have LACMA‘s head of contemporary art Franklin Sirmans guest curating an exclusive collection of art as part of our ongoing Guest Curator series. 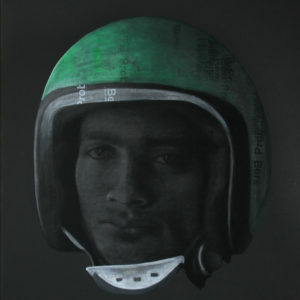 Discover his selection of works on Saatchi Art below. 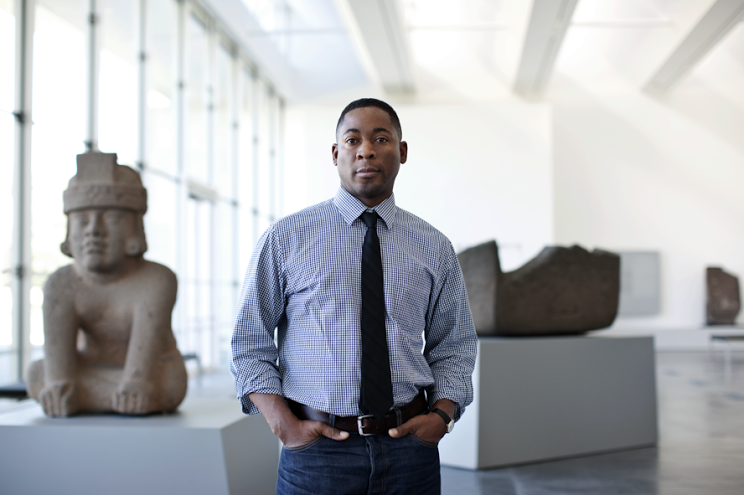 Franklin Sirmans is the department head and curator of contemporary art at the Los Angeles County Museum of Art (LACMA) and artistic director of Prospect.3, which is scheduled to open in New Orleans in October 2014. From 2006 to 2010, Franklin was the curator of modern and contemporary art at the Menil Collection in Houston, where the exhibitions he organized included NeoHooDoo: Art for a Forgotten Faith (which travelled to P.S.1 in New York and to Miami Art Museum); and before that he was co-curator of Basquiat (2005–06: Brooklyn Museum, LACMA, and Museum of Fine Arts, Houston). 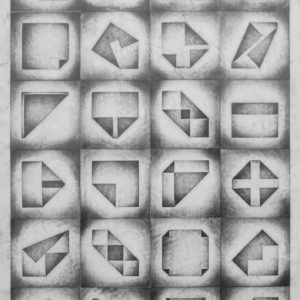 More recently he co-curated Vija Celmins: Television and Disaster, 1964-1966 (Menil Collection and LACMA), Steve Wolfe: On Paper (Menil Collection and Whitney Museum of American Art). 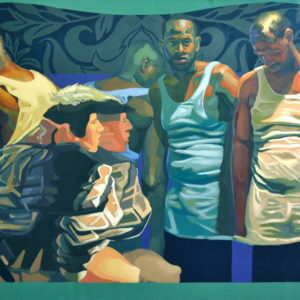 Franklin was the 2007 recipient of the David C. Driskell Prize awarded by the High Museum of Art, Atlanta, and in 2009 he received one of the first Gold Rush Award given by the Rush Philanthropic Arts Foundation. He has also written essays for several exhibition catalogues, and articles and reviews in publications such as the New York Times, Time Out New York, Essence, and Grand Street.